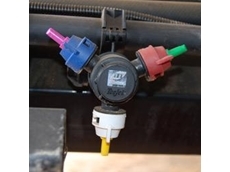 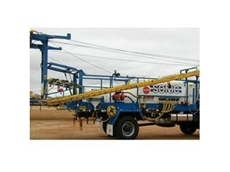 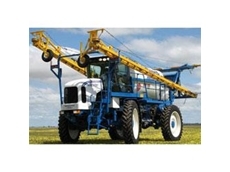 These boom sprayers have been designed for efficiency, as well as safety. 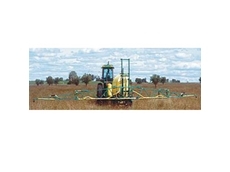 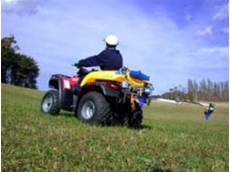 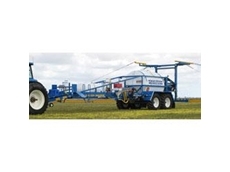 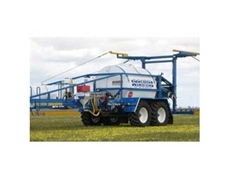 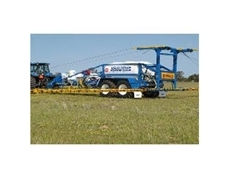 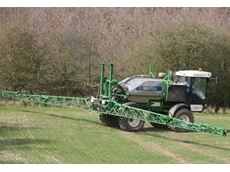 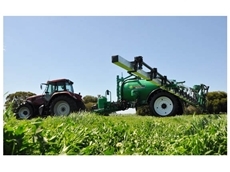 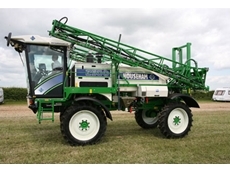 Easy to use spraying equipment for all farming applications. 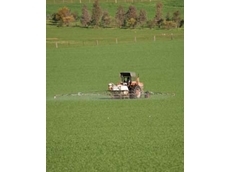 Chemical resistant boom sprays are extremely hard wearing which means they are protected against most long term chemical damage. 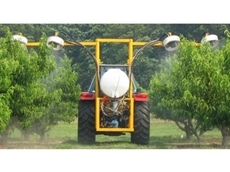 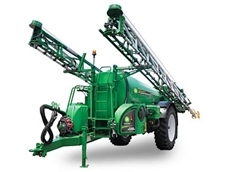 Safety is foremost in this range of boom sprays useful as agricultural sprayers, horticultural sprayers and vineyard spraying equipment. 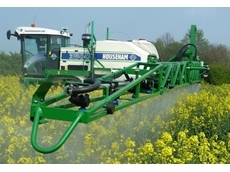 GPSmart offer an extensive range of GPS guidance solutions, spraying technologies and autosteer products, scales and more. 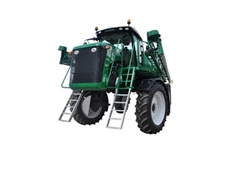 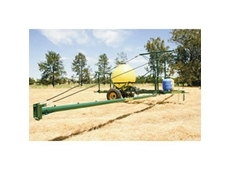 Middle East Engineering manufacture agricultural equipment including bins, boomsprays and rakes. 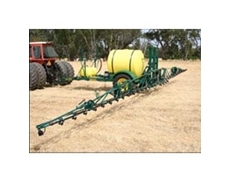 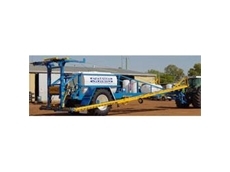 We are a chemical and liquid systems fertilizer machinery manufacturer based in Central Victoria and dedicated to the Agriculture and Turf Industies of Australia. 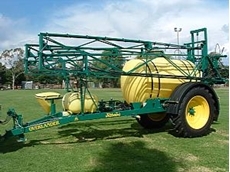 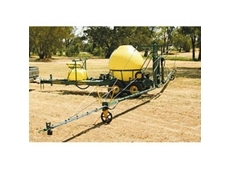 01/06/11 - The Sonic 7336WS boomsprayers feature a heavy duty twin tank design and an integrated Weedseeker. 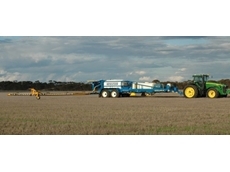 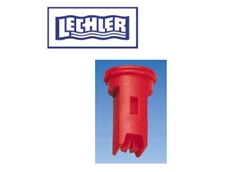 09/03/11 - The Billericay Farm Services Air Induction Nozzle, distributed by Central Wheatbelt Imports, produces medium or droplets. 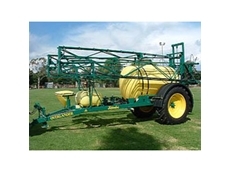 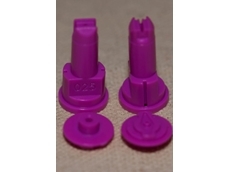 04/03/11 - Pumps and Sprays offers C-Dax CDA low volume spray booms that have been designed for use with ATV vehicles. 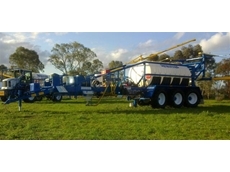 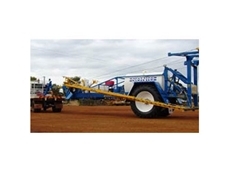 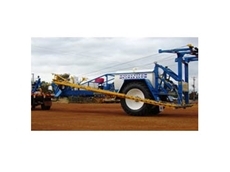 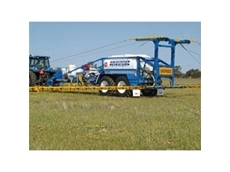 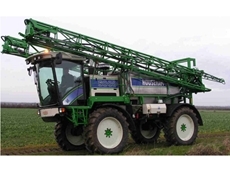 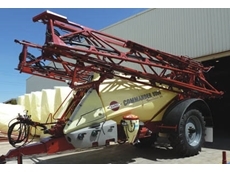 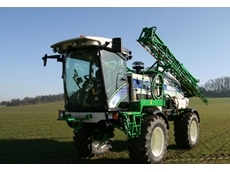 25/02/11 - The Overlander boomsprayers feature a standard 24 metre fully hydraulic lift, fold boom and a 4000 litre chemical tank, but can be customised with additional features.